We have been on a juice cleanse kick lately (I’ll post more about it as well as recipes soon). 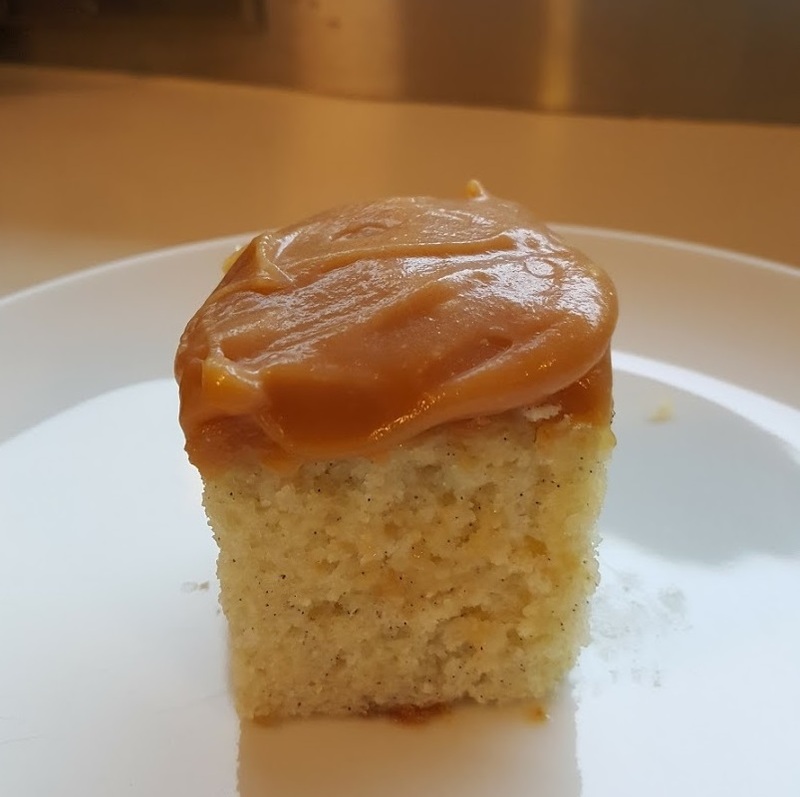 You can tell from my posts that I am a glutton and love delicious things. 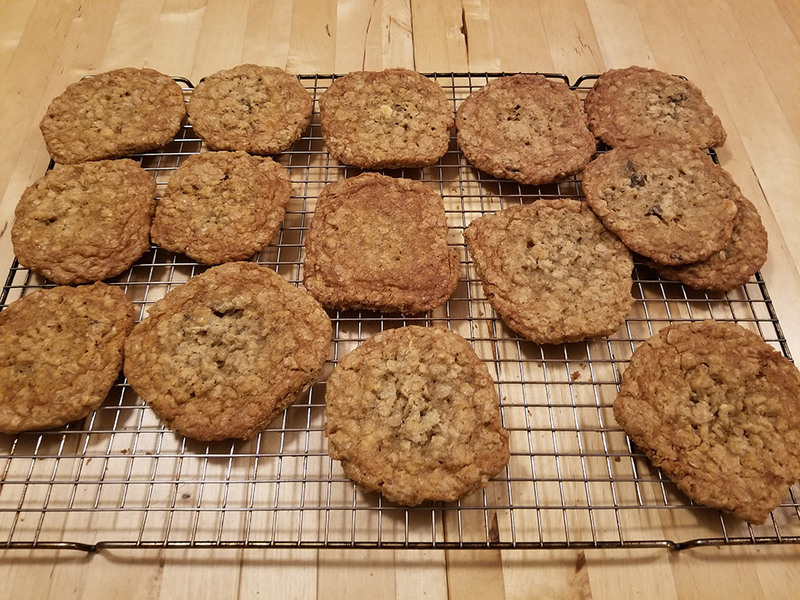 Most of the time, those delicious things are not good for my waistline. Here is something I have been making 2 times a week. We drink a glass of almond milk every night before we go to bed. It really satisfies my craving for something sweet and creamy for dessert. Also, it tastes so much better fresh and is so inexpensive to make. 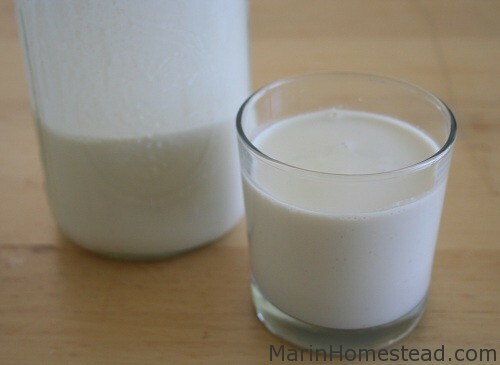 It costs less than $1.00 to make about 3-4 cups of almond milk (4 if you dilute it more like it is in the stores!) compared to $3.00 in the stores for 32 oz (4 cups). I buy my almonds at Costco. A 3 lbs bag is about $10.00. I did not add in the cost of the vanilla, sweetener, or water but I am sure they were less than $2! You can really make any kind of nut milk the same way. Another popular nut milk is cashew. 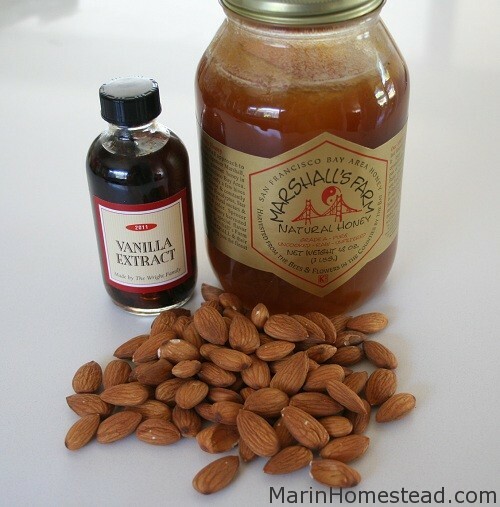 Very easy to make and you do not have to strain it but I prefer the taste of almond milk. 1. 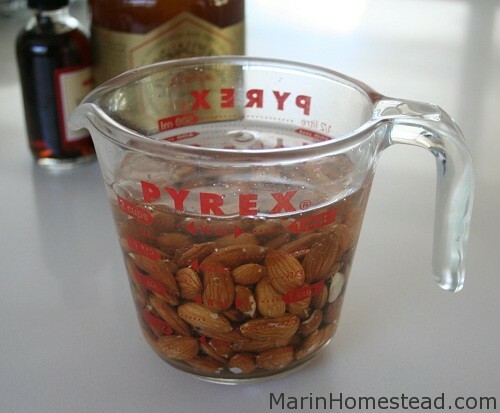 Soak almonds overnight. It is a good idea to drain and rinse them at least once during this soaking process. If you are adding chia seeds, you can soak these as well. 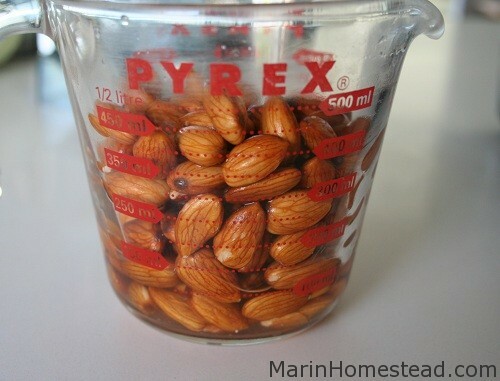 As you can see, the almonds plump up to almost double their size! 2. 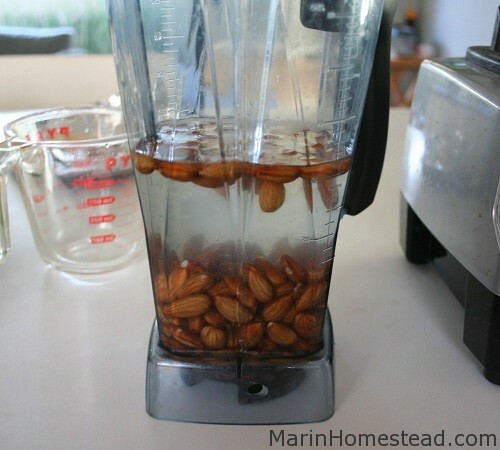 When you are ready to blend, drain and rinse almonds (and chia) once more. 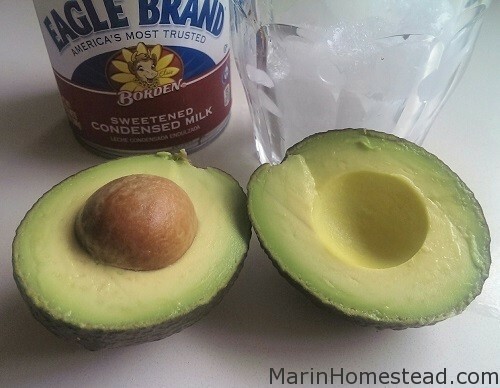 Put in the blender with 2-3 cups of cold water depending on how thick you like your nut milk. Turn on your blender and let it run on low for a few seconds then on high for about 30 seconds more. 3. 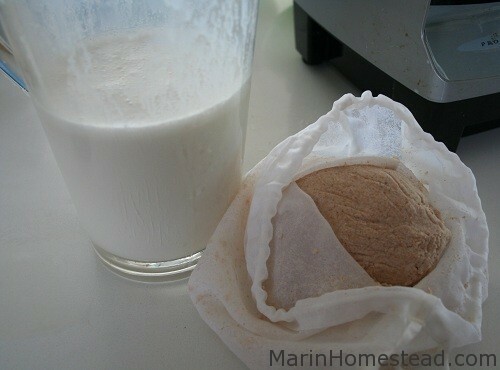 Strain your nut milk mixture in a nut milk bag. 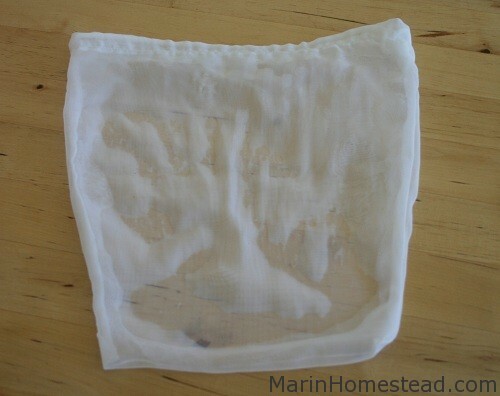 If you do not have a nut milk bag, you can just use a strainer with cheesecloth BUT it is much easier, less messy and you will get more milk if you use a nut milk bag. This is the one I use. It is very easy to use and also, easy to clean. I also got the bigger size because I like to pour all the liquid in at once instead of breaking it up. Look at the leftover almond grounds in the nut milk bag. I know some people like to save and use later but I just throw it out to the chickens. 4. 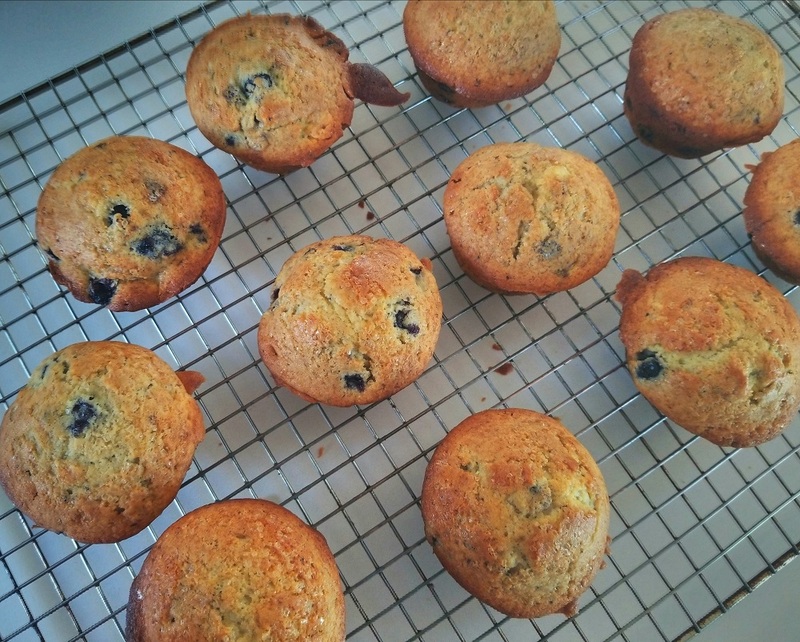 Once it has been strained, add vanilla and sweetener to taste (optional). You can also use cinnamon instead of vanilla. If it is thicker than you like you can thin it out with a little water. 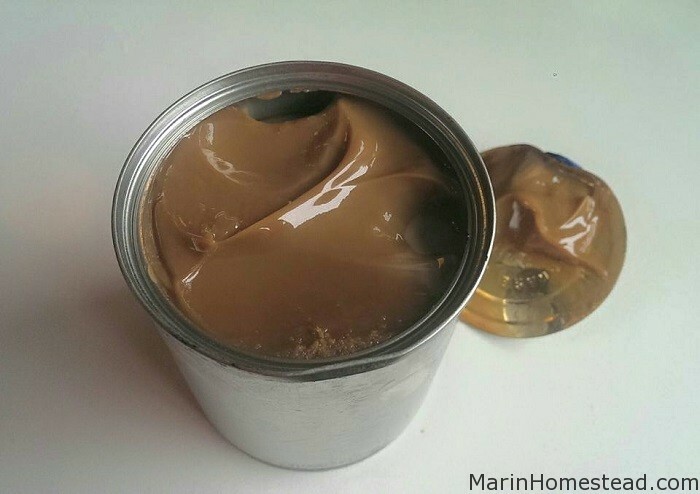 Store in an airtight container (I prefer glass so I use mason jars) in the refrigerator. Tammy your are so funny. 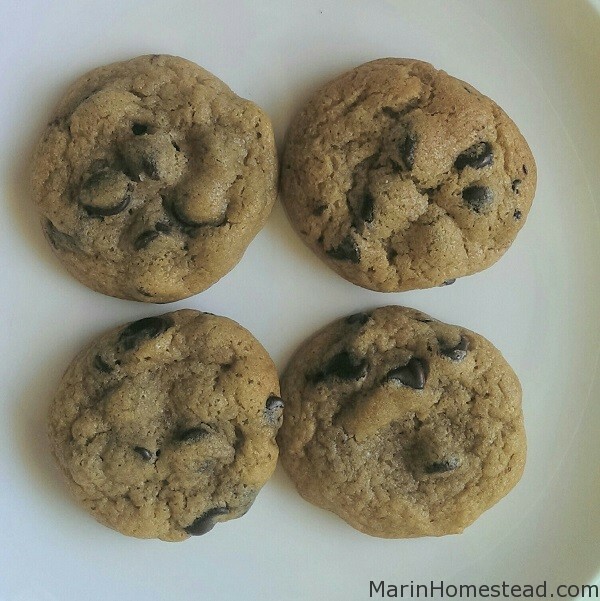 I love reading your posts and seeing all of these amazing yummy things to eat and drink. You brighten my days. Can this be made with an ordinary blender or does it need to be one of those fancy “jamba blenders”?